Here at UCC Dental your satisfaction and comfort is our top priority. Our dentists and hygienists are dedicated to working with you to provide the optimum in oral health care. Our staff work together to provide a shared vision of uncompromised excellence in dentistry. In order to provide you with the highest level of care, we build lasting relationships and aim for each patient experience to be one of ultimate care and patient consideration. Our staff is committed to ensuring your oral health and strives to continuously learn and improve in all areas of treatment. We pride ourselves on offering a wide spectrum of dental services and procedures. You can now see a certified Oral Surgeon for your wisdom teeth extractions -right here at UCC Dental!! Tour our site or visit us in person to learn how our dental team can help you achieve your dental health goals! Dr. Mike Belanger anchors our dental team here at UCC. He is an experienced and caring general dentist, instructor and is also certified in “Sedation Dentistry”. If you’ve been putting off having those wisdom teeth extracted or just been putting off going to the dentist in general – come see Dr. Belanger. Here at UCC, Dr. Belanger can offer sedation options that can make your dental visit comfortable and “anxiety free”. 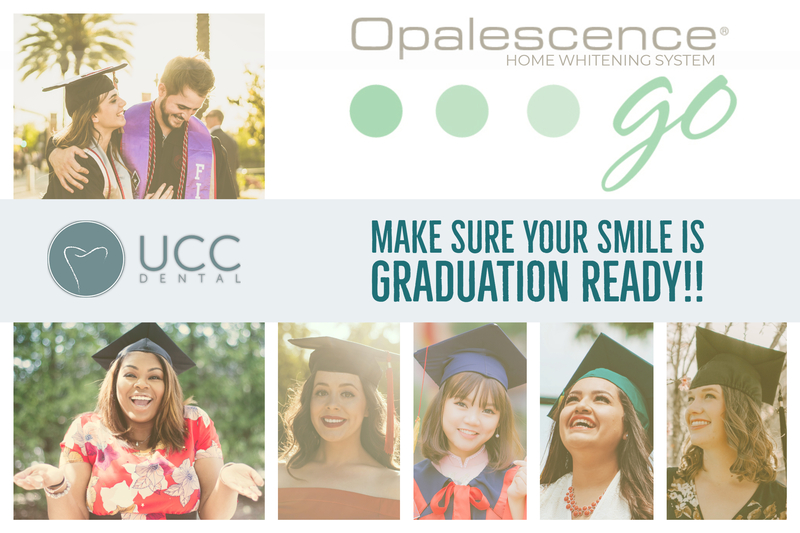 You have enough worries over the school year-going to the dentist shouldn’t be one of them. Donna Belanger wears a few hats here at UCC. She is our office manager and resident Registered Nurse. Donna has three university age children of her own and has experience working at Western Student Health. She knows that with good information you can make the best decisions about your oral health. She is happy to help review your dental procedures with you, and explain your insurance coverage. If you decide that one of our sedation options is for you she can explain and assist you with that option. Saadia is both a dental assistant and front desk reception with several years of experience. She is fluent in Urdu and Hindi. She is looking forward to serving the Western community. Since some of her own family members attend here she is especially sensitive to the needs of the Western Student community. Need information about your dental insurance? Saadia is happy to help! Not only will Rebecca do a great job of cleaning your teeth today – she will put you on a maintenance program to make sure that you keep that healthy smile for years to come!! Rebecca is experienced and knowledgeable with a sunny personality and of course – a great smile! Establishing good oral hygiene habits now is so important to prevent problems later in life. We love our Hygiene team here at UCC Dental and we are confident that you will too! Have questions about bleaching, proper brushing, sore or irritated gums? Rebecca and Shannon have the answers. Shannon joined our team this year as a new graduate. Though she does work at other offices in London we are so happy to have her here at UCC. She works hard to make sure that your teeth are clean and plaque free and that your gums are healthy. She knows it isn’t always easy to eat healthy and maintain optimum oral hygiene when you are away at school but can provide you with tips and advice, brushing and flossing techniques that can really help. Amber is starting her career as a Dental Assistant here at UCC Dental. She is perfecting her skills in both the reception and chairside areas. She is eager to answer all your questions in regards to your undergraduate/graduate insurance when you are at the front desk or to make you feel comfortable during your dental procedure when she is assisting chairside. She is more than happy to impress you with her newly gained knowledge of procedures and techniques. She is friendly and approachable with a great sense of humour, and since she is just a new grad herself, she remembers only to well all the concerns facing students here at Western. Meet Remie our chair side dental assistant, Remie has had years of experience both at home in her native Philippines and here in London. Though Remie is busy working full time here at UCC, she is even busier at home raising her five wonderful children. A couple of her children are University age and attend school here at Western and in Ottawa. Remie is comfortable with the University age group and works hard to make your dental visit as easy and comfortable as possible. QUESTIONS ABOUT YOUR DENTAL INSURANCE? UCC Dental will be closed December 21 – January 4. In case of a dental emergency during that time please call or go to your nearest urgent care or walk in clinic. UCC Dental wishes all our patients and all the students and staff of Western a safe and happy holiday! !